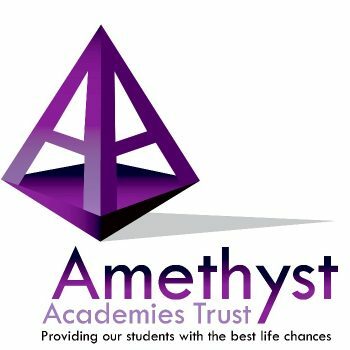 The Amethyst Academies Trust (AAT) was born out of the success of Aldersley High School, a community school of 800 students which has achieved outstanding progress for the past 2 years. 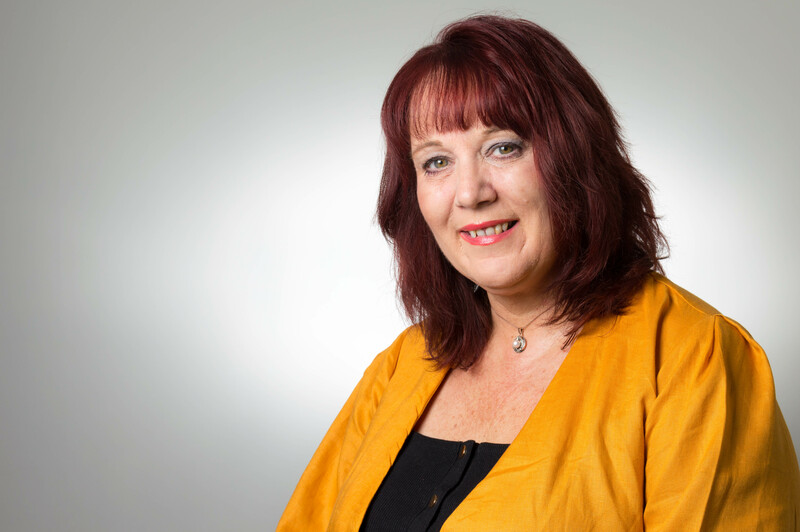 We believe we have the capacity and the experience to inspire students and staff and bring about rapid and sustained improvement for the benefit of the Local Authority, and wider community. 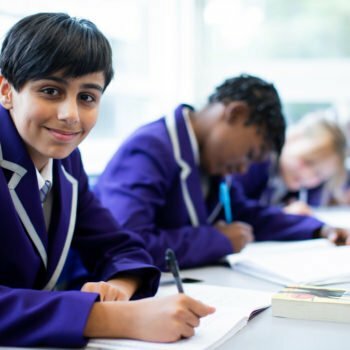 AAT is a multi-academy sponsor and the Family of Schools currently comprises of two schools who work together to ensure that all children irrespective of their starting point receive an excellent education. We relish the opportunity to be part of the much needed regeneration of all areas we work in and wish to play a full role in the wider community. 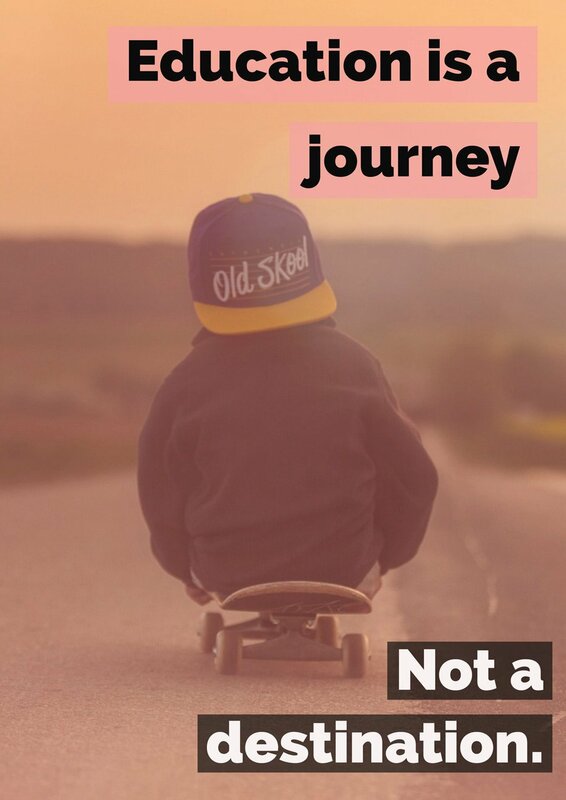 Our journey to a knowledge rich curriculum throughout the trust.